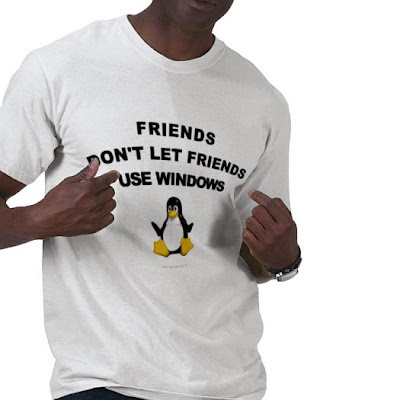 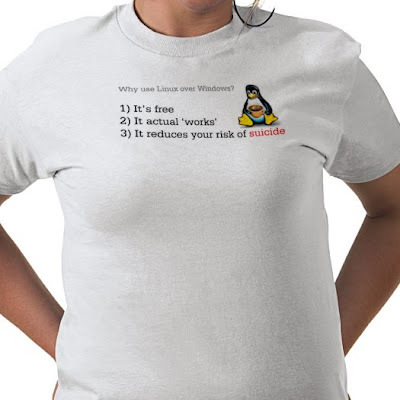 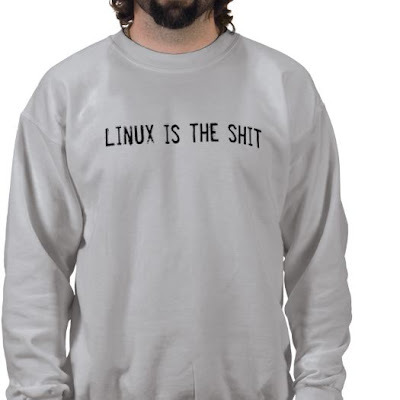 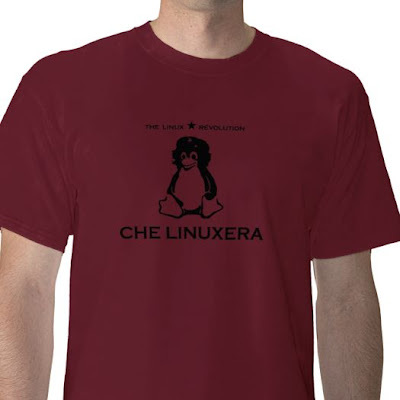 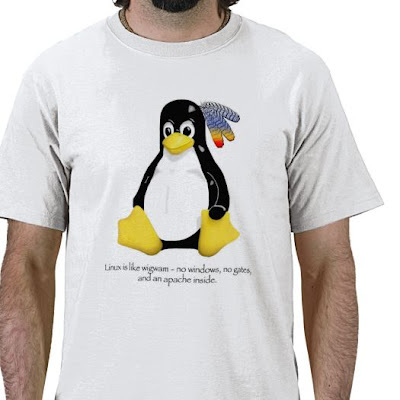 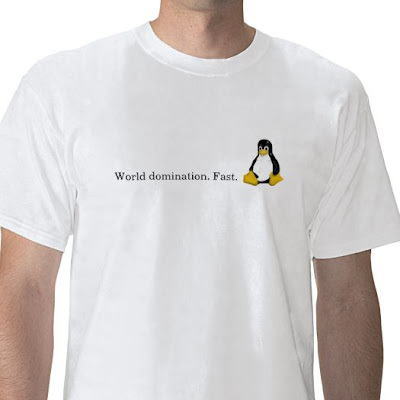 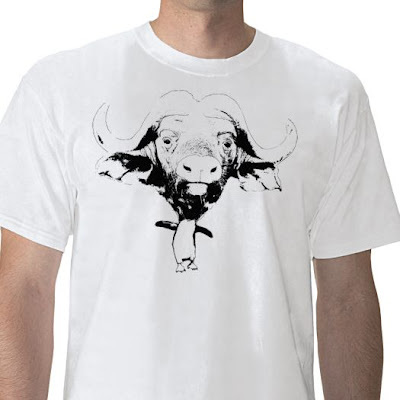 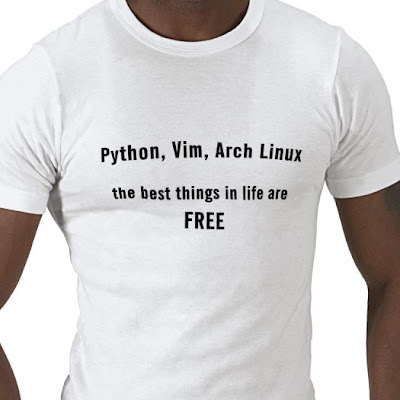 The Linux and Unix Menagerie: Linux T-Shirts. For Sale? 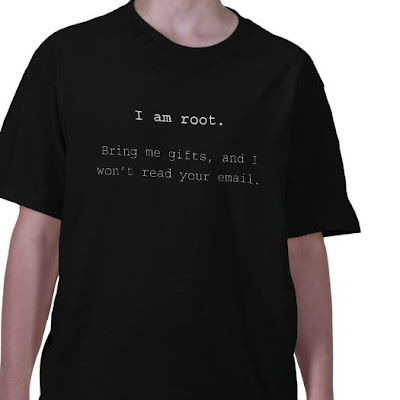 Hope you enjoy these (sometimes) funny tee shirts I found over at zazzle.com. 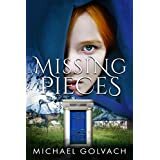 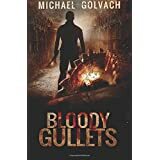 They've got more pages filled with these things than I could afford to look through, so it's worth checking out.